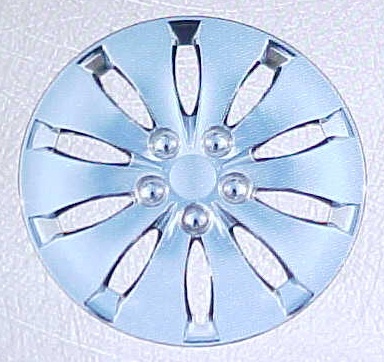 That's right, our hubcaps come with Steel Clips. That means the clips won't get brittle and break like most aftermarket hubcaps that come with plastic clips. 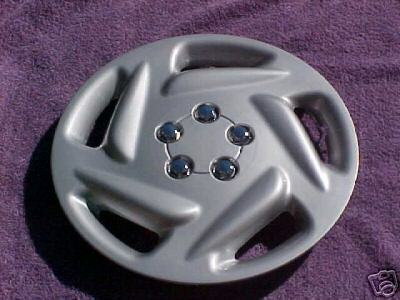 Hubcaps fall off when you have a hubcap with plastic clips and just one clip breaks and then it loosens the hubcap just enough to cause it to fall off. The reason plastic clips break is because they get brittle over time. 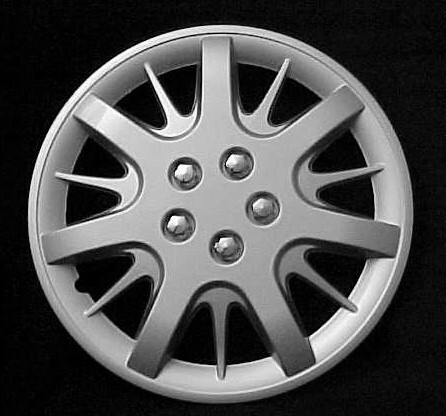 That is why a steel clipping system is much better and you are less likely to loose your hubcap because of broken clips. 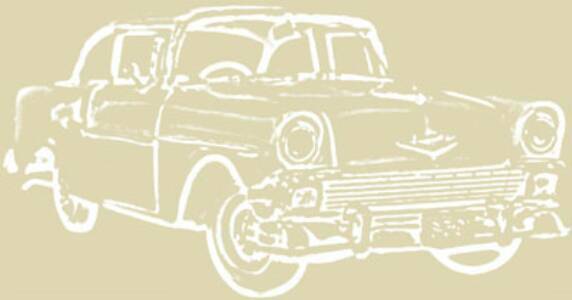 The last number of your tire size is also the size of hubcaps that will fit your car. 04-08 TOYOTA SIENNA 16" Set of 4 Brand New Hubcaps. $54.95 plus $15.95 S/H. 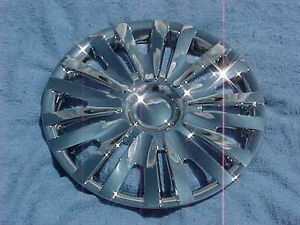 00-05 CHEVY IMPALA 16" Set of 4 Brand New Hubcaps. $49.95 plus $15.95 S/H. 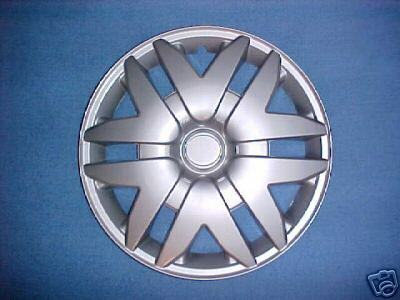 97-00 PLYMOUTH VOYAGER 15" Set of 4 Brand New Hubcaps. $49.95 plus $15.95 S/H. 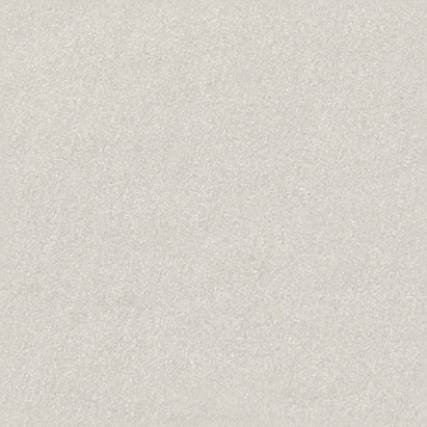 01-09 CHRYS. 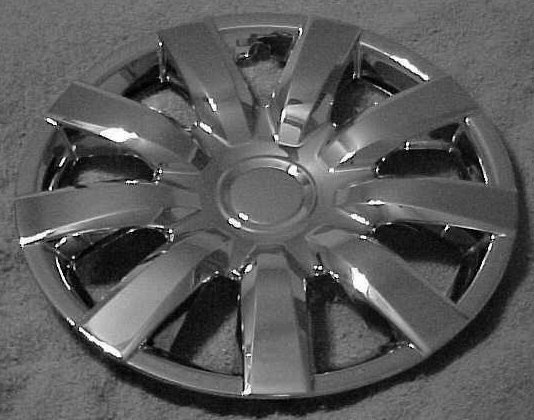 PT CRUISER 15" Set of 4 Brand New Hubcaps. $54.95 plus $15.95 S/H. 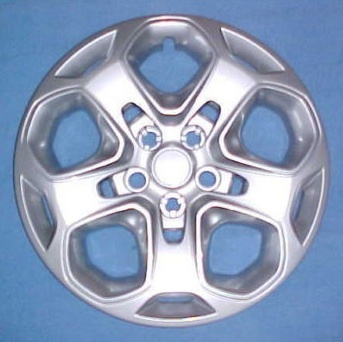 95-02 GEO PRIZM 14" Set of 4 Brand New Hubcaps. $46.00 plus $14.95 S/H. 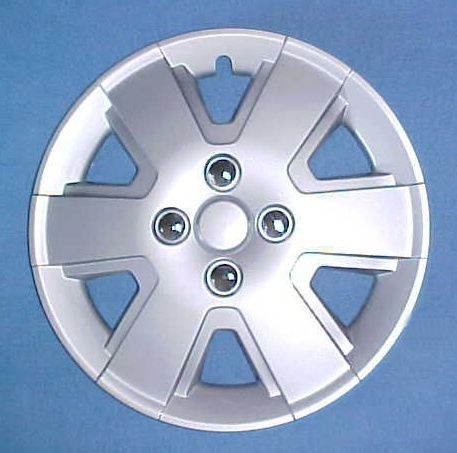 96-00 DODGE CARAVAN 15" Set of 4 Brand New Hubcaps. $49.95 plus $15.95 S/H. 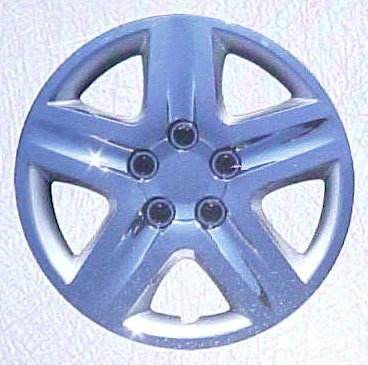 02-04 BUICK RENDEZVOUS 16" Set of 4 Brand New Hubcaps. $59.95 plus $15.95 S/H. 06-09 FORD FUSION 15" Set of 4 Brand New Hubcaps. $54.95 plus $15.95 S/H. 04-07 TOYOTA SCION 15" Set of 4 Brand New Hubcaps. $54.95 plus $15.95 S/H. 07-09 TOYOTA SCION 16" Set of 4 Brand New Hubcaps. $54.95 plus $15.95 S/H. 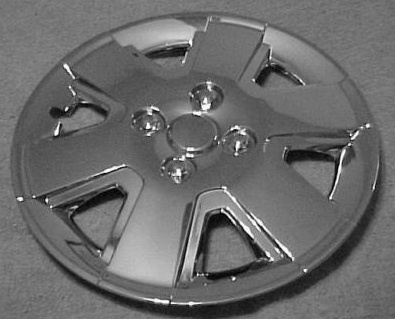 00-05 CHEVY IMPALA 16" Set of 4 Brand New Hubcaps. $54.95 plus $15.95 S/H. 05-08 CHEVY COBALT 15" Set of 4 Brand New Hubcaps. $49.95 plus $15.95 S/H. 07-08 PONTIAC G5 15" Set of 4 Brand New Hubcaps. $54.95 plus $15.95 S/H. 2011 CHEVY CRUZE 16" Set of 4 Brand New Hubcaps. $54.95 plus $15.95 S/H. 07- 09 NISSAN VERSA 15" Set of 4 Brand New Hubcaps. $54.95 plus $15.95 S/H. 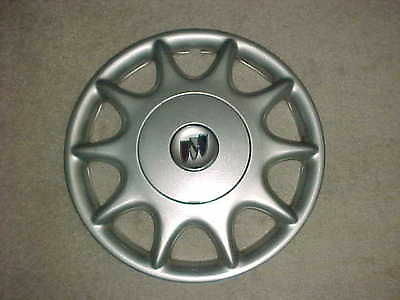 97-03 VW EUROVAN 15" Set of 4 Brand New Hubcaps. $49.95 plus $15.95 S/H. 03- 09 TOYOTA COROLLA 15" Set of 4 Brand New Hubcaps. $54.95 plus $15.95 S/H. 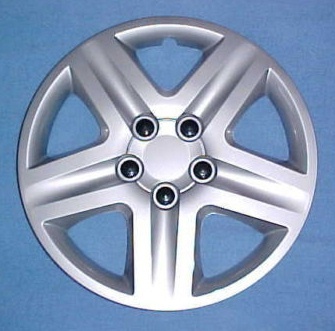 98-02 TOYOTA COROLLA 14" Set of 4 Brand New Hubcaps. $46.00 plus $14.95 S/H. HUBCAPS HEAVEN Circle Pines, MN. 05-07 TOYOTA COROLLA 15" Set of 4 Brand New Hubcaps. $49.95 plus $15.95 S/H. 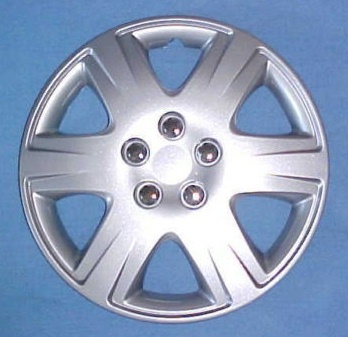 00-05 CHEVY CAVALIER 14" Set of 4 Brand New Hubcaps. $46.00 plus $14.95 S/H. 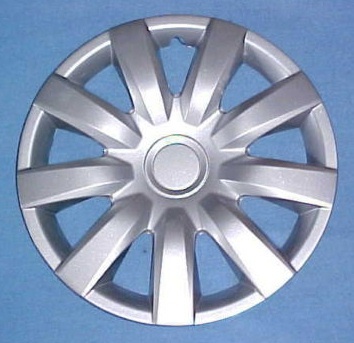 FORD WINDSTAR 15" Set of 4 Brand New Hubcaps. $49.95 plus $15.95 S/H. 04-07 TOYOTA SCION 15" Set of 4 Brand New Hubcaps. $46.00 plus $15.95 S/H. 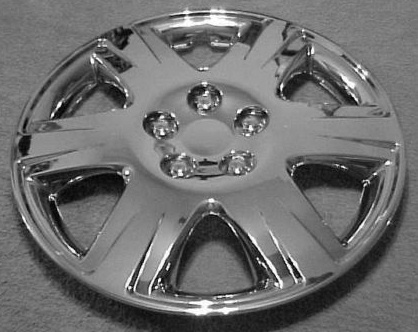 01-04 DODGE STRATUS 15" Set of 4 Brand New Chrome Hubcaps. $54.95 plus $15.95 S/H. 01-04 DODGE STRATUS 15" Set of 4 Brand New Hubcaps. $54.95 plus $15.95 S/H. 07-09 TOYOTA SCION 16" Set of 4 Brand New Hubcaps. $49.95 plus $15.95 S/H. 04-06 TOYOTA CAMRY 15" Set of 4 Brand New Hubcaps. $49.95 plus $15.95 S/H. 2010-11 FORD FUSION 17" Set of 4 Brand New Hubcaps. $59.95 plus $16.95 S/H. 2010-11 FORD FUSION 17" Set of 4 Brand New Chrome Hubcaps. $79.95 plus $16.95 S/H. 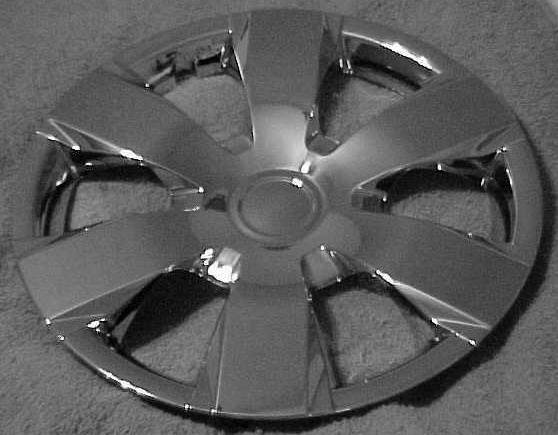 06-09 CHEVY IMPALA 16" Set of 4 Brand New Hubcaps. $54.95 plus $15.95 S/H. 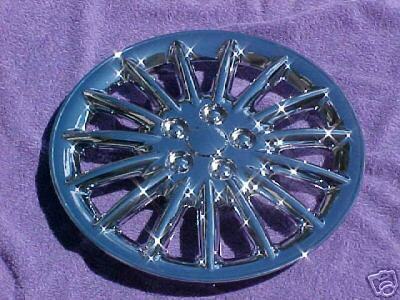 06-09 CHEVY IMPALA 16" Set of 4 Brand Chrome New Hubcaps. $59.95 plus $15.95 S/H. 2010-11 TOYOTA CAMRY 16" Set of 4 Brand New Hubcaps. $54.95 plus $15.95 S/H. 01- 09 CHRYS. 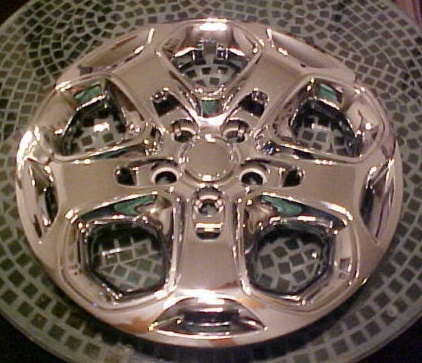 PT CRUISER 15" Set of 4 Brand New Chrome Hubcaps. $54.95 plus $15.95 S/H. 97- 03 BUICK CENTURY 15" USED FACTORY O.E.M. 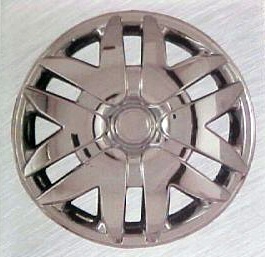 HUBCAP $29.95 plus $12.95 S/H. 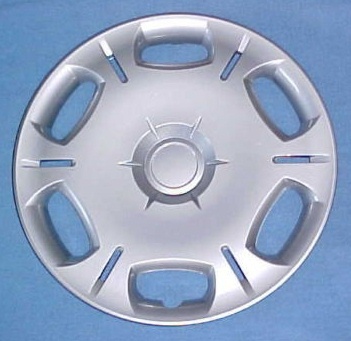 hubcaps, new hubcaps, used hubcaps, hubcap, new hubcap, used hubcap, new chevy hubcaps, used chevy hubcaps, new ford hubcaps, used ford hubcaps, new mercury hubcaps, used mercury hubcaps, new dodge hubcaps, used dodge hubcaps, new plymouth hubcaps, used plymouth hubcaps, new chrysler hubcaps, used chrysler hubcaps, new pontiac hubcaps, used pontiac hubcaps, new oldsmobile hubcaps, used oldsmobile hubcaps, new buick hubcaps, used buick hubcaps, new toyota hubcaps, used toyota hubcaps, new honda hubcaps, used honda hubcaps, new nissan hubcaps, used nissan hubcaps, new mitsubishi hubcaps, used mitsubishi hubcaps, new vw hubcaps, used vw hubcaps, new center caps, used center caps, new wheel covers, used wheel covers, new aftermarket hubcaps, new chrome hubcaps.